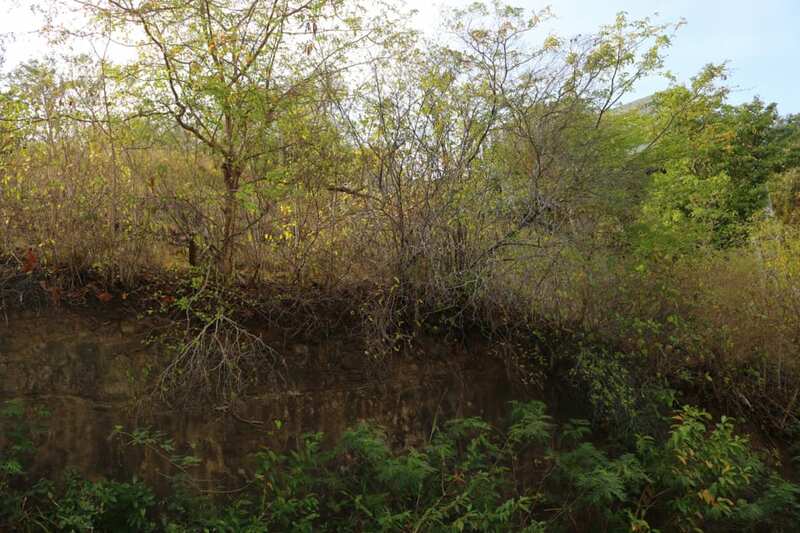 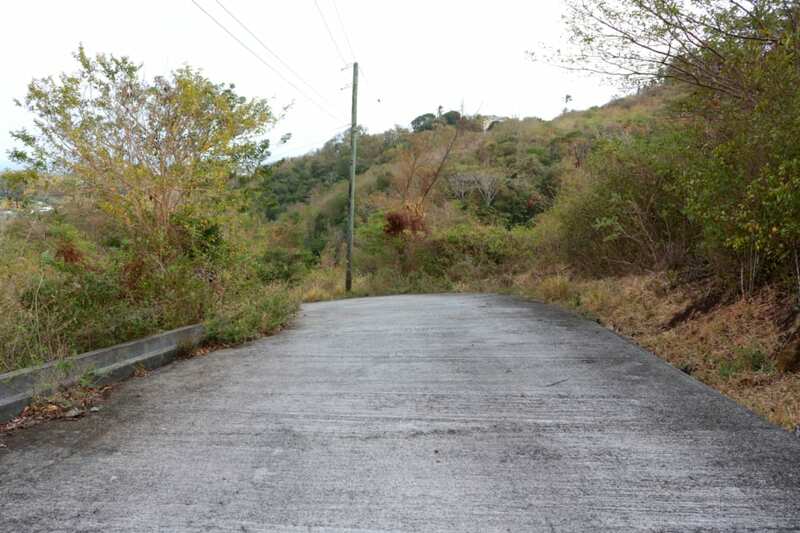 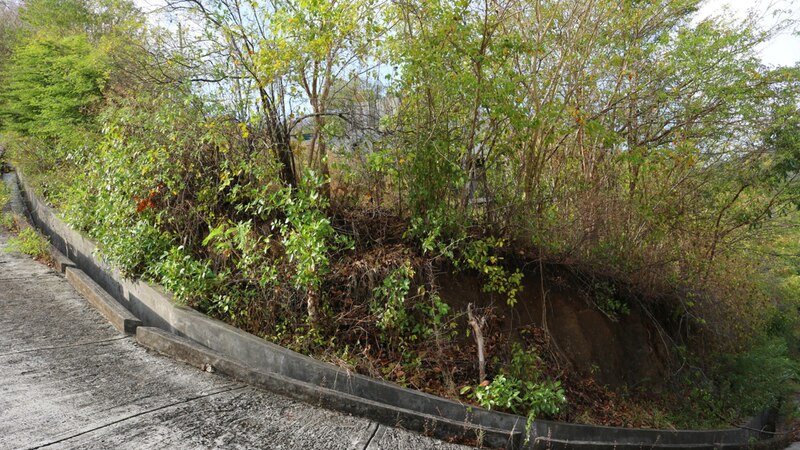 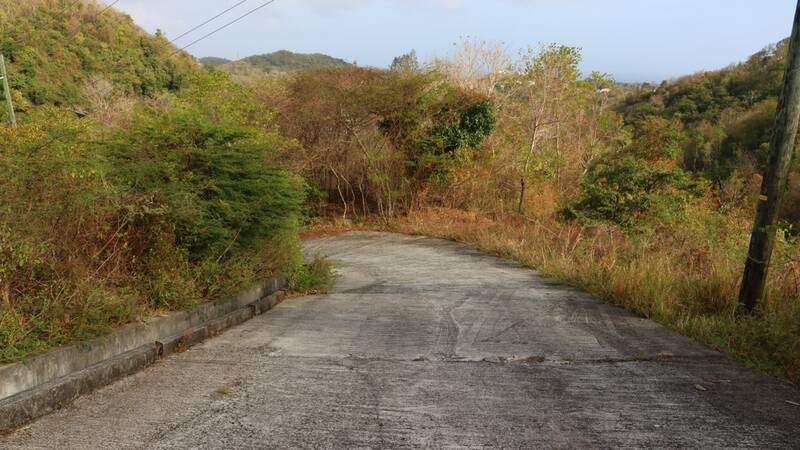 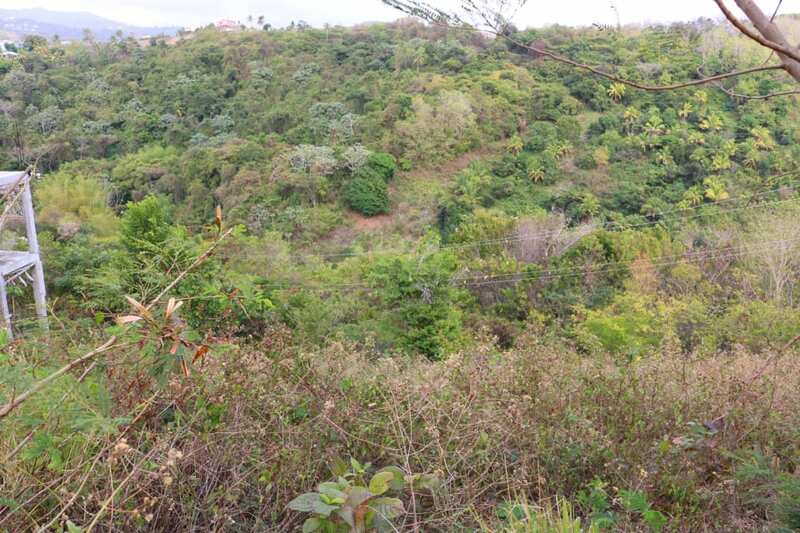 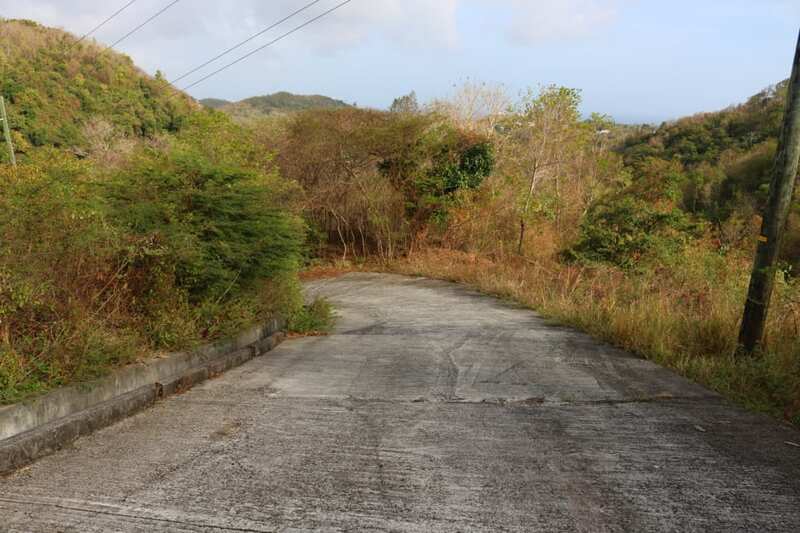 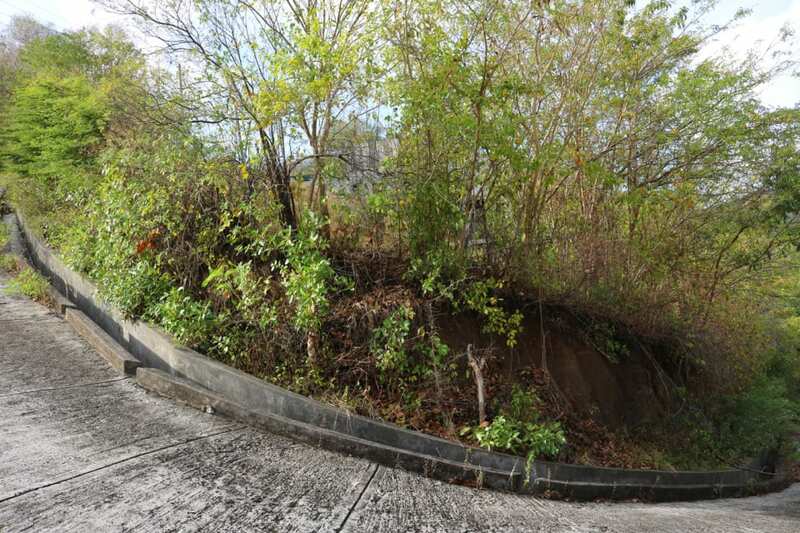 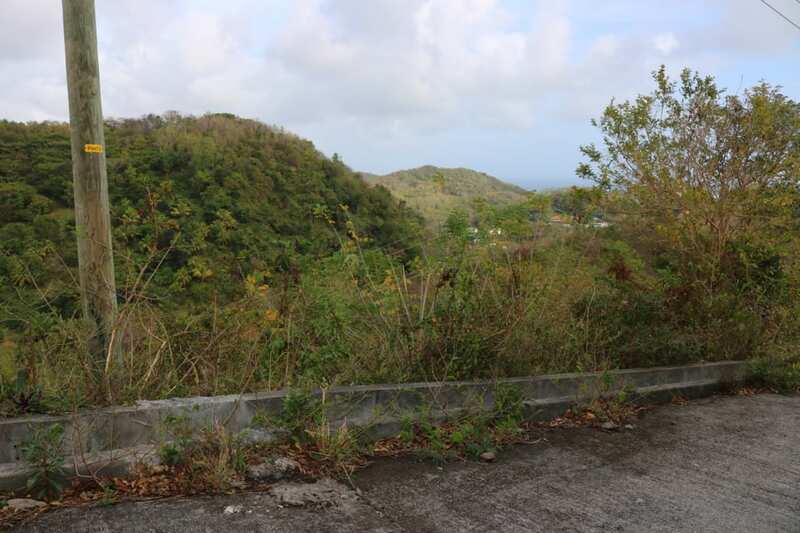 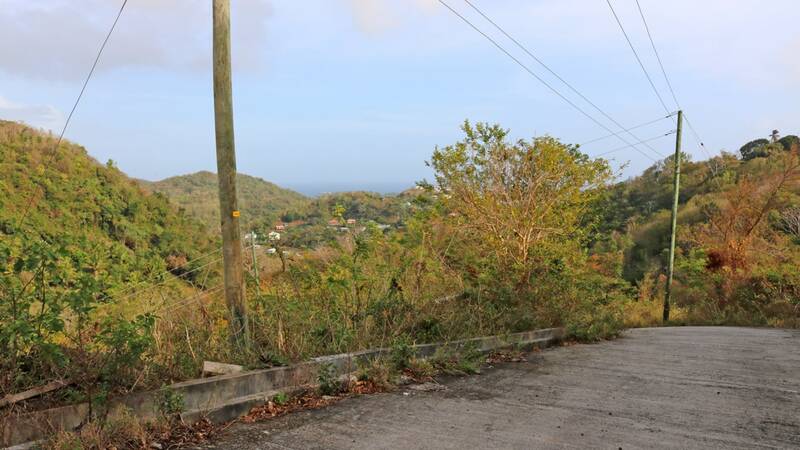 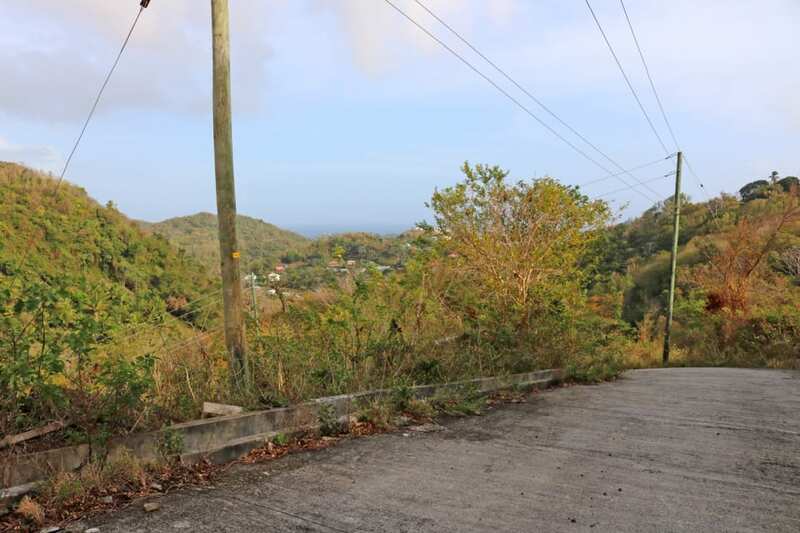 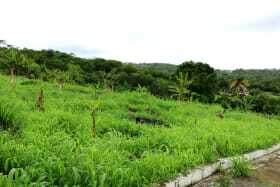 Triangular shaped, corner lot located within the quiet, up and coming, residential neighbourhood of Ridgeway Development in Morne Jaloux. 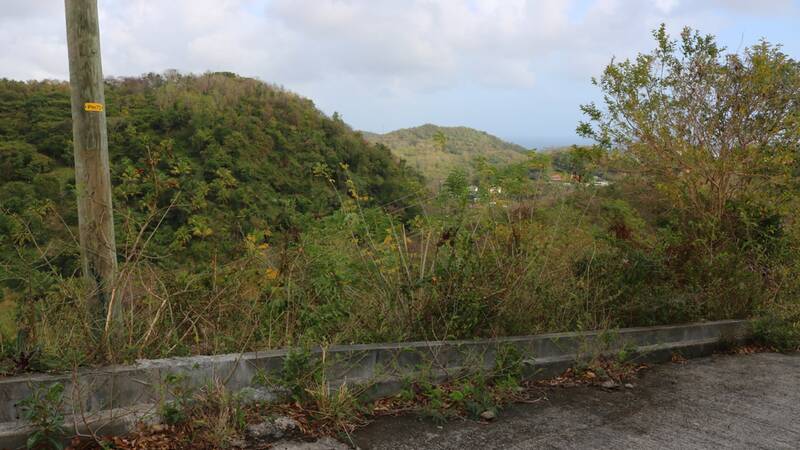 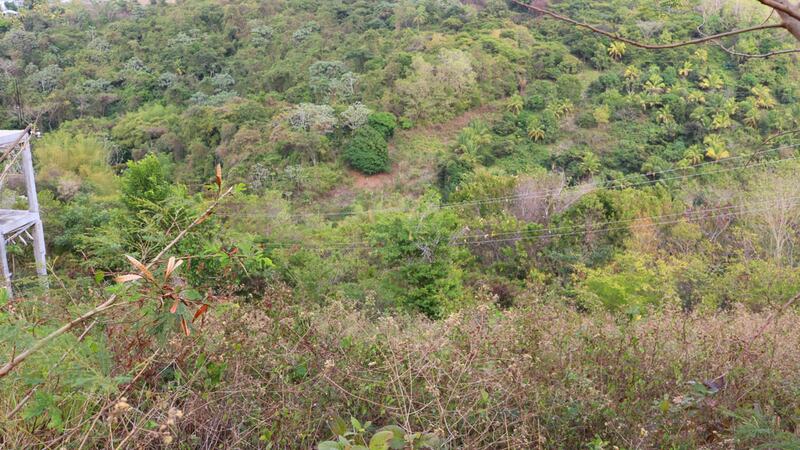 The property is sloping with distant sea views captured from the top of the lot. 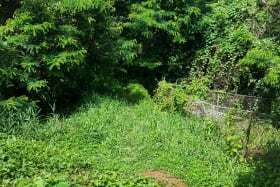 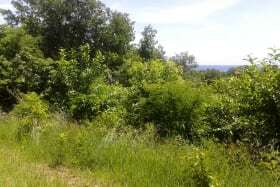 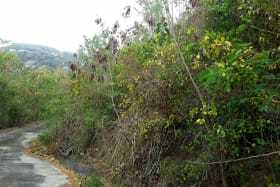 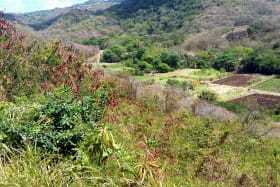 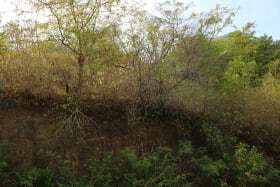 The access road is paved and utilities are available. 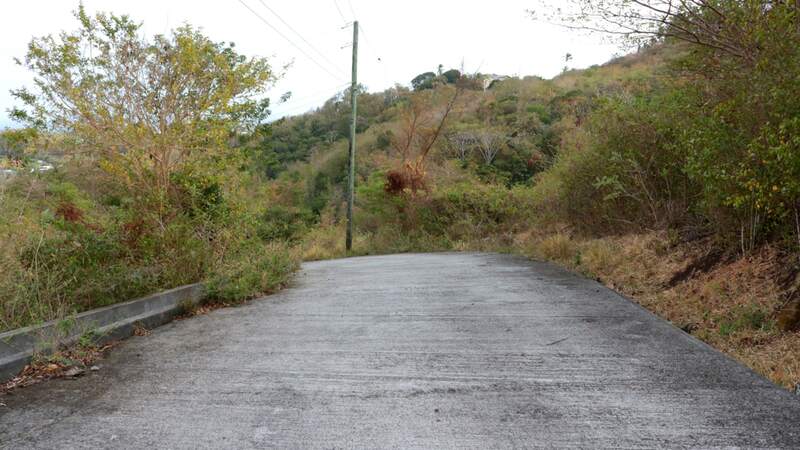 Ridgeway Development is governed by a covenant. 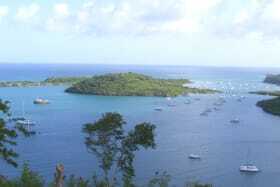 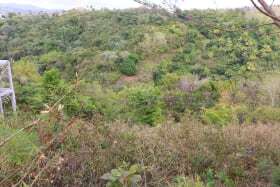 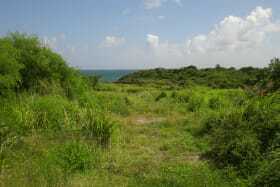 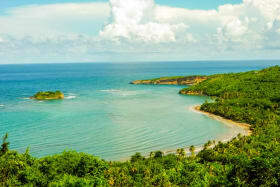 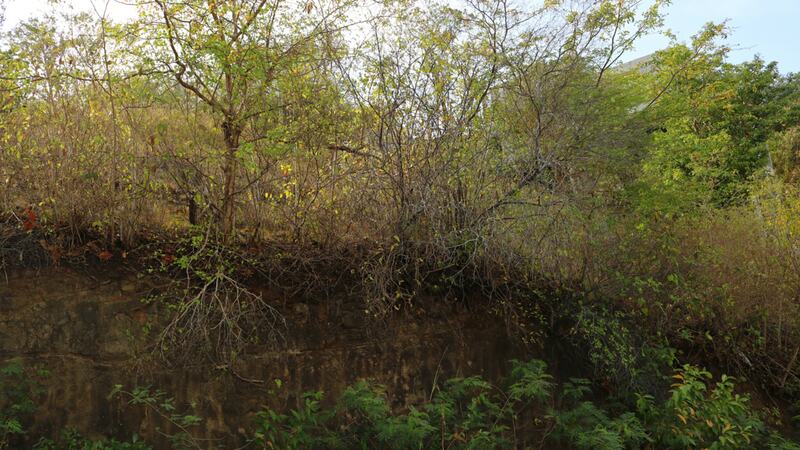 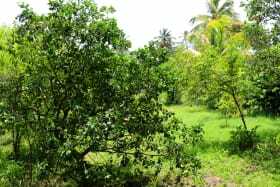 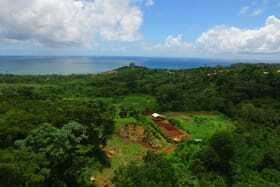 It is located approximately 15 minutes from both the capital city St.George's and from the sub-city of Grand Anse.